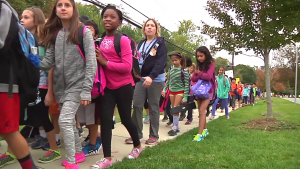 Montgomery County Public Schools will celebrate International Walk to School Day on Oct. 4, according to a news release. Founded in 1997, International Walk to School Day was established to bring community leaders and children together to bring awareness for walkable communities. 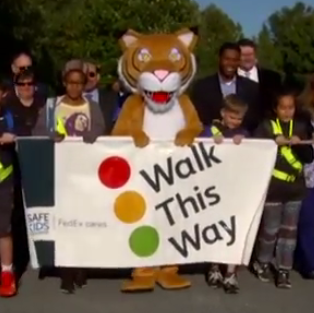 MCPS is inviting parents and students alike to participate in International Walk to School Day with thousands of other schools from across the country.